A federal judge has prevented a Texas-based not-for-profit company from re-releasing designs for a 3-D printable pistol after a heated debate over the effects such a release would have on public security. The owner of the company, Defense Distributed, said in a tweet that his website, Defcad.com, is “going dark” after the Washington state-based judge ordered him to take down the files on July 31. 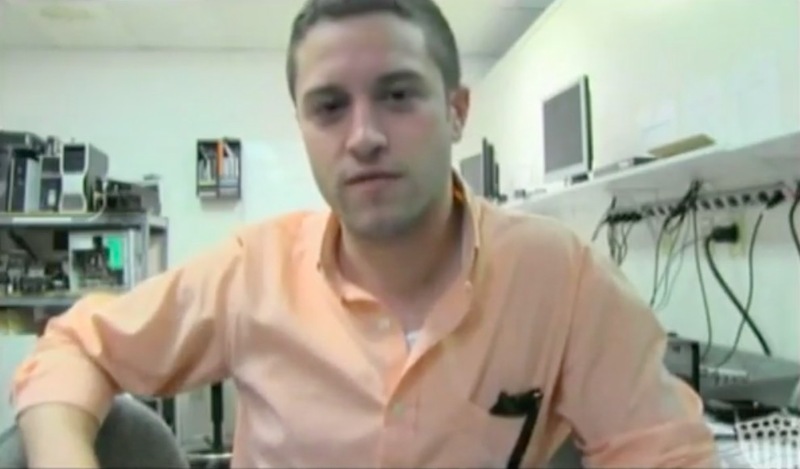 Defense Distributed owner Cody Wilson first uploaded blueprints for a 3-D printable pistol he called “The Liberator” in 2013, along with nine other component parts. He got a letter from the State Department asking him to remove the files while it reviewed whether they complied with federal arms export laws. In essence, the State Department regarded publishing the gun designs as a potential weapons export. In 2015, Wilson sued the State Department on First, Second, and Fifth Amendment grounds. He was joined in the lawsuit by the pro-gun Second Amendment League. After years of the case winding through the courts, Defense Distributed and the Second Amendment league put forward a settlement proposal that the DOS accepted in an out-of-court deal in June. Eight states and the District of Colombia are part of the lawsuit that led to the temporary suspension of the settlement. Twenty-one state attorneys general have joined in a letter asking the State Department to reverse the settlement, among other demands. At issue is the ease of access people with expensive printers would have to guns. With the guns having no serial numbers for tracing them and no background checks required to make them, gun control advocates are worried about who will get their hands on them. The attorneys general argue that the distribution of the files violates their state gun control laws. “In addition to helping arm terrorists and transnational criminals, the settlement and proposed rules would provide another path to gun ownership for people who are prohibited by federal and state law from possessing firearms,” the attorneys general wrote in a letter to Secretary of State Mike Pompeo and Attorney General Jeff Sessions. However, the cat may be out of the bag, and likely has been for a while. 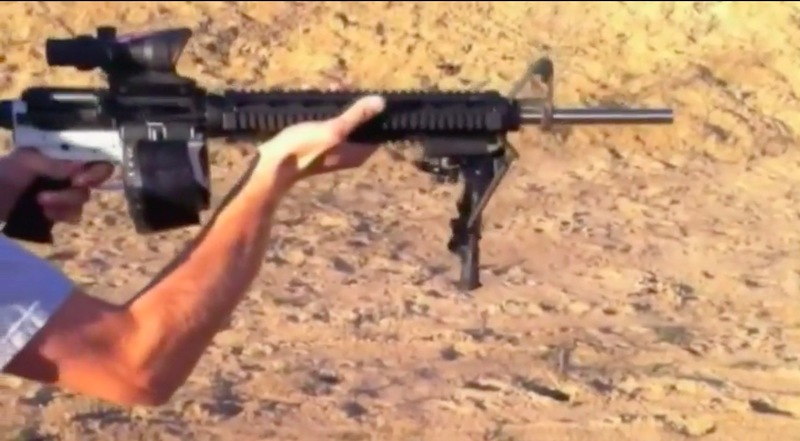 There were reportedly thousands of downloads of the files when Wilson posted them in 2013, and as recently as July 27, he reportedly posted design files for AR-15-style rifles that have also been downloaded thousands of times. “The files are in the public domain. You cannot take them back. You can adjust your politics to this reality. You will not ask me to adjust mine,” Wilson said in an interview with CBS. State Department spokesperson Heather Nauert echoed Wilson’s sentiment on July 31 when asked about the State Department’s decision to settle, which included payments of almost $40,000 to the plaintiffs. “At least since the year 2013, these CAD files, these Computer Assisted Design files, have been available online. They’ve been legal for U.S. citizens to download these CAD designs for quite some time now,” she said. The Epoch Times could not reach Wilson or the Second Amendment Foundation for comment. Since about 2010, the State Department has been working with the Department of Defense and the Commerce Department to update its list, formulated in the 1970s, of weapons that it bans for export under the International Traffic in Arms Regulations (ITAR). Currently, pistols are on the list. Under the proposed changes to ITAR, weapons like pistols that are available to American citizens would be taken out of the State Department’s purview and put under that of the Commerce Department. The difference is pertinent to Wilson’s case, as the Commerce Department is more concerned with intellectual property than national security. 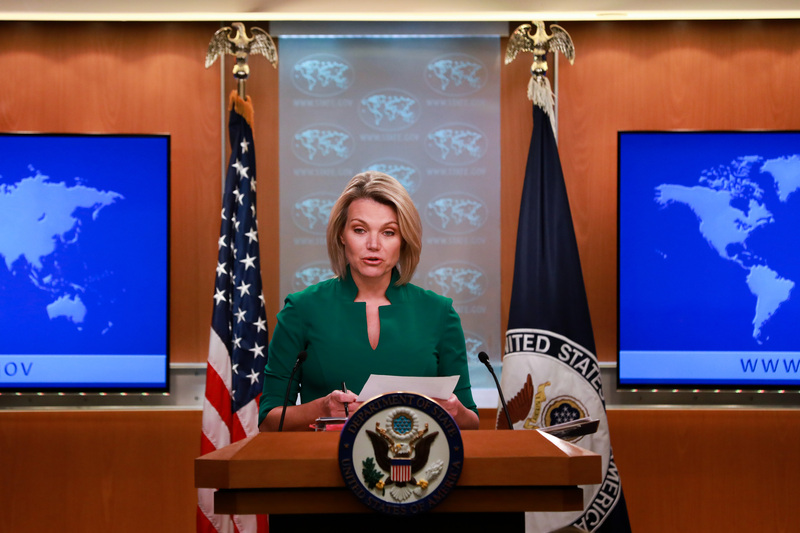 In defending the State Department’s settlement, Nauert said the real issue that politicians and law enforcement officials have been protesting is a domestic and not a State Department issue. President Trump weighed in on the debate, saying in a tweet on July 31 that he is reviewing laws on the issue. “Already spoke to NRA, doesn’t seem to make much sense!” he wrote. 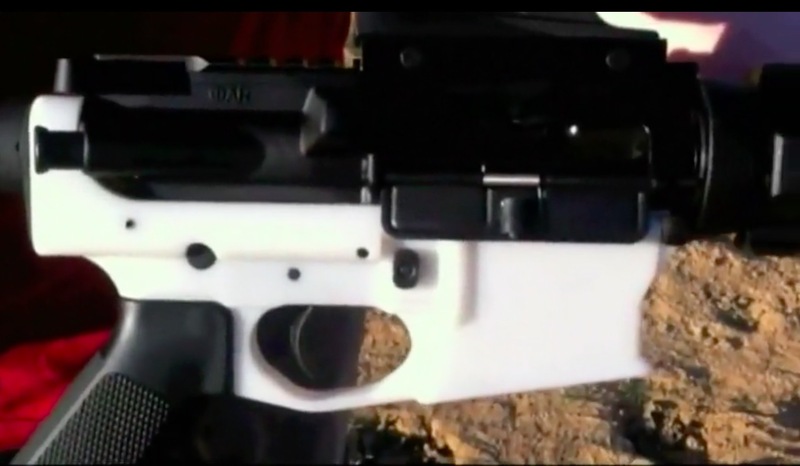 The other issue critics have raised about the distribution of 3-D-printed guns is that they are “undetectable,” meaning they cannot be picked up by a metal detector. While the majority of the gun is plastic, a small portion of it is metal. The National Rifle Association (NRA) hasn’t taken a stance on the issue, but said in a statement that these guns are only legal because they are detectable. 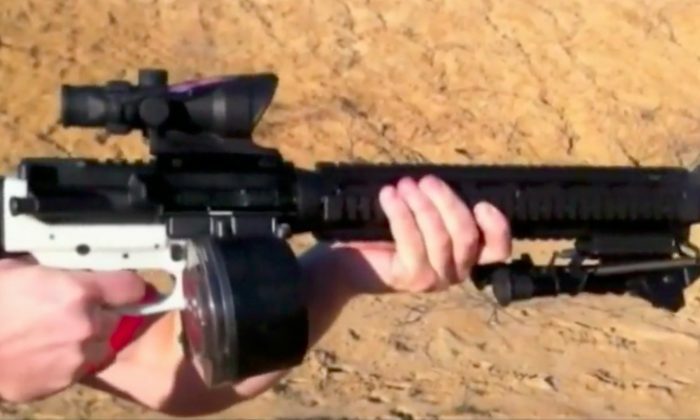 Pro-gun advocates have argued that these weapons are not going to become ubiquitous overnight because of the high cost of printers required to manufacture them. That doesn’t seem to reassure opponents of such weapons, who point out that the if the guns get in the hands of just one bad actor, they could potentially be deadly. The other issue opponents see with the guns is that people can get them without background checks and they don’t have serial numbers, meaning they cannot be tracked. Dave Workman, a senior editor for monthly magazine TheGunMag, owned by the Second Amendment Foundation, argues that criminals don’t obey gun laws as it is, and that if someone is bent on getting a gun for illicit means, background checks and serial numbers are not going to stop them. After the judge’s order, Wilson agreed to take the CAD files down till September. A previous version of this article misstated the publication frequency of the magazine TheGunMag. The magazine is a monthly print publication. The Epoch Times regrets the error.